Ari Peskoe is the Director of the Electricity Law Initiative at the Harvard Law School Environmental and Energy Law Program. He has written extensively about electricity regulation, on issues ranging from Constitutional challenges to states’ energy laws to federal regulation of distributed energy resources. 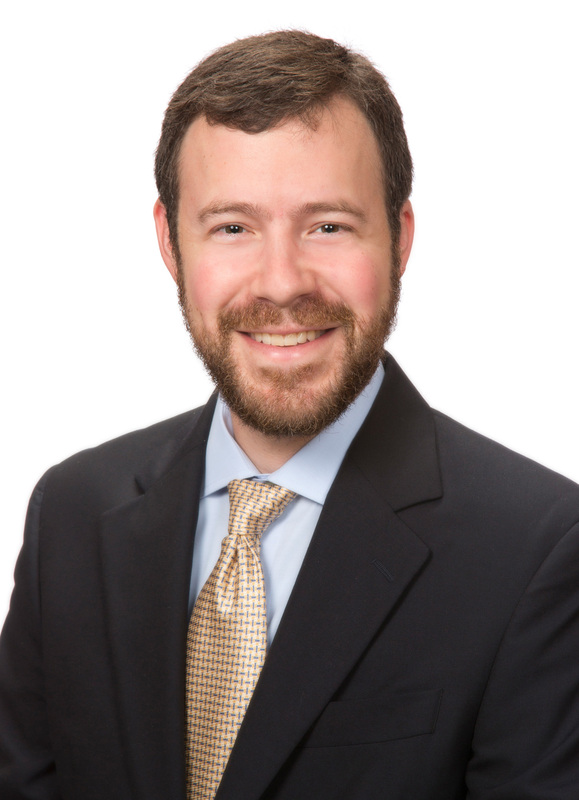 Prior to the Environmental and Energy Law Program, Ari was an associate at a law firm in Washington, D.C. where he litigated before the Federal Energy Regulatory Commission about the Western Energy Crisis. Before that, Ari was a Peace Corps Volunteer in Ghana and spent two years trying to bring the 2012 Olympics to New York. He received his J.D. from Harvard Law School and graduated from the University of Pennsylvania with degrees in electrical engineering and business. Jonas Monast, Kate Konschnik, Ari Peskoe, Sarah Adair & Christina Reichert, Illuminating the Energy Policy Agenda: Electricity Sector Issues Facing the Next Administration (Duke Univ. White Paper NI R 16-01, Oct. 2016).